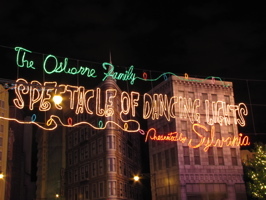 Last night we went to Disney’s Hollywood Studios (below, left) to see the Osborne Family Spectacle of Dancing Lights (below, right). 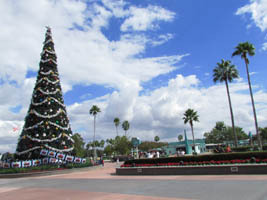 We first spent an hour or so walking around the Boardwalk to see holiday displays, and we’ll be sharing photos and videos of those soon! 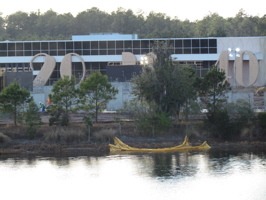 We stopped by Disney’s Pop Century Resort yesterday to get photos of the construction at the upcoming Disney’s Art of Animation Resort (below left and right), formerly it was to be Disney’s Pop Century Legendary Years. 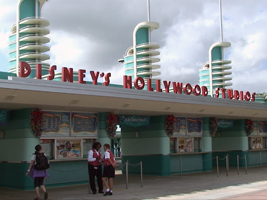 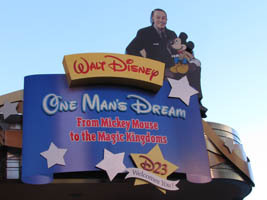 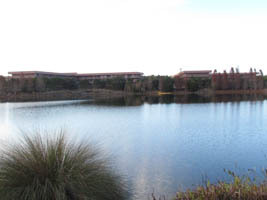 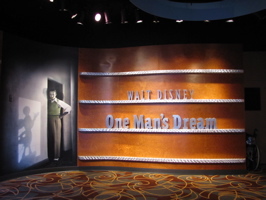 You can see the progress of the new resort from our previous updates HERE and HERE. 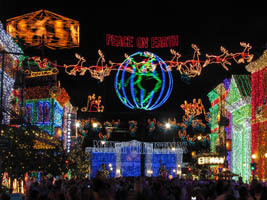 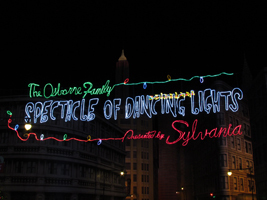 It’s been a festive week, with another viewing of The Osborne Family Spectacle of Dancing Lights (below left) as well as a visit to Gaylord Palms ICE! 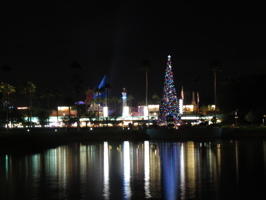 We’d seen The Osborne Lights during the cast preview, but some has changed since then and it was nice to spend a few hours there (below, right).